Chaucer’s greatest work, written towards the end of the fourteenth century, paints a brilliant picture of medieval life, society, and values. The stories range from the romantic, courtly idealism of The Knight’s Tale to the joyous bawdy of the Miller’s; all are told with a freshness and vigour in this modern verse translation that make them a delight to hear. 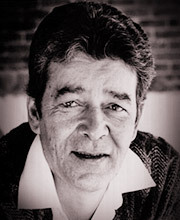 Anthony Donovan has toured the UK extensively, appearing in works by playwrights as varied as Marlowe, Pinter and Willy Russell. He was the voice of Joseph Conrad in the BBC Radio production of The Black Heart and his film credits include Keeper and Utz. 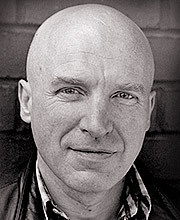 Clive Merrison has recently been seen in the films Heavenly Creatures and An Awfully Big Adventure. In addition to this he has accumulated innumerable stage and screen credits, including Pie In The Sky and A Very British Coup. 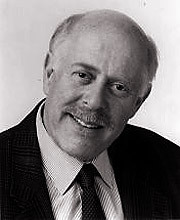 Clive Swift is known the world over for his comic work in the TV show Keeping Up Appearances. 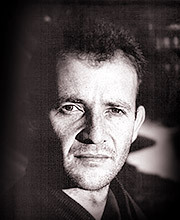 His career has been based, however, on extensive theatrical work with the RSC and other leading British companies, and in films such as A Passage to India. 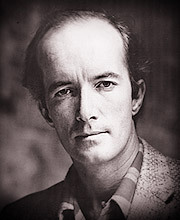 He is the founder of The Actor’s Centre in London. 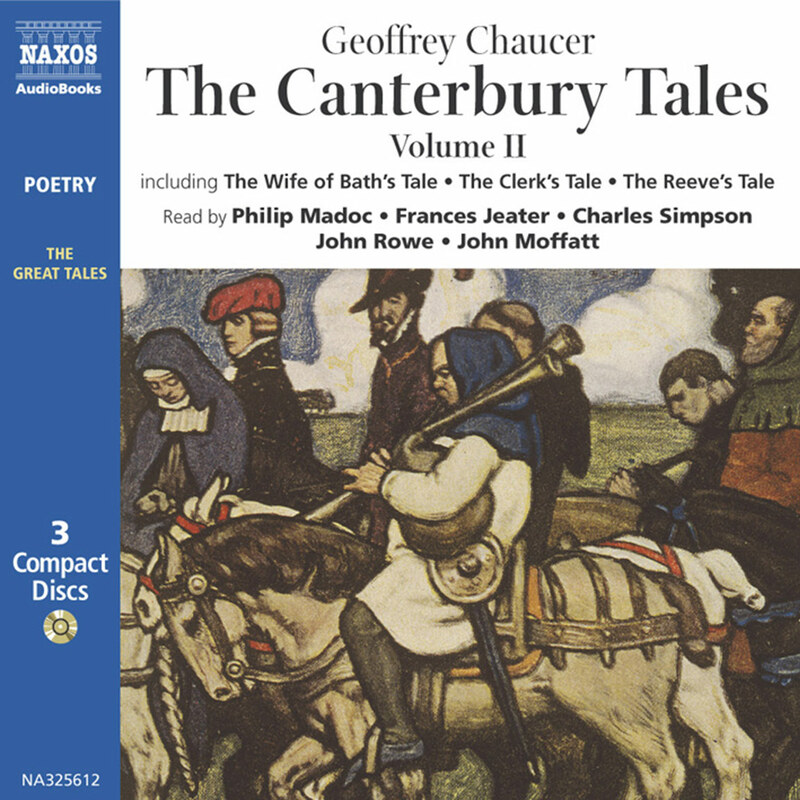 The Canterbury Tales, written near the end of Chaucer’s life and hence towards the close of the fourteenth century, is perhaps the greatest English literary work of the Middle Ages: yet it speaks to us today with almost undimmed clarity and relevance. Chaucer imagines a group of twenty- nine pilgrims who meet in the Tabard Inn in Southwark, intent on making the traditional journey to the martyr’s shrine of St Thomas a Becket in Canterbury. 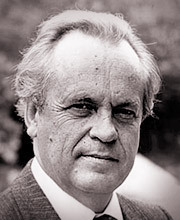 Harry Bailly, the landlord, proposes that the company should entertain themselves on the road with a story-telling competition. The tellers of the best tale will be rewarded with a free supper when the travellers return to London. 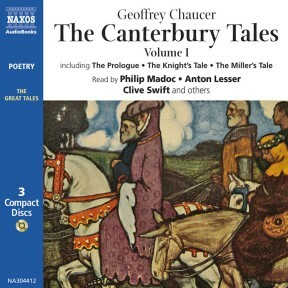 Chaucer never completed this elaborate scheme – each pilgrim was supposed to tell four tales, but in fact we only have twenty-four altogether – yet, with the pieces of linking narrative and the prologues to each tale, the work as a whole constitutes a marvellously varied evocation of the medieval world which also goes beyond its period to penetrate (humorously, gravely and tolerantly) human nature itself. Chaucer, as a member of this company of pilgrims, presents himself with mock innocence as the admiring observer of his fellows, depicted in the General Prologue. 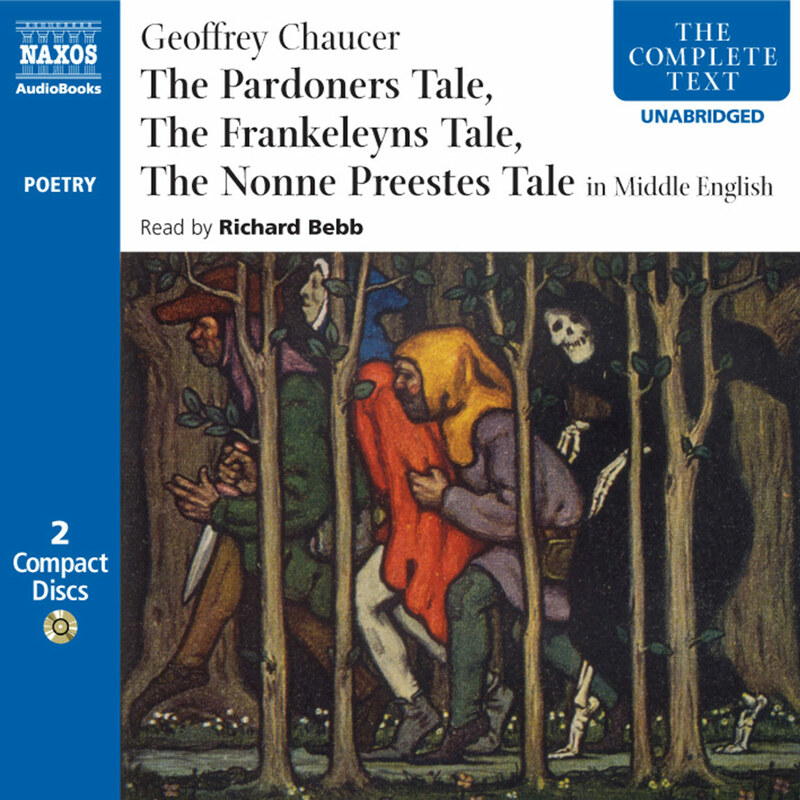 Many of these are clearly rogues – the coarse, cheating Miller, the repulsive yet compelling Pardoner – yet in each of them Chaucer finds something human, often a sheer vitality or love of life which is irresistible: the Monk may prefer hunting to prayer, but he is after all “a manly man, to be an abbot able”. Perhaps only the unassuming, devoted Parson rises entirely above Chaucer’s teasing irony – certainly his fellow clergy and religious officers belong to a church riddled with gross corruption. Everyone, it seems, is on the make, in a world still recovering from the ravages of the Black Death. The first tale is told, quite properly, by the most important pilgrim, the Knight, and his story is devoted to the high ideals of chivalry and romantic love. The tale concerns the rivalry in love of Palamon and Arcite, both seeking the hand of Emely but both seemingly doomed to failure. The setting is ancient Athens, ruled by King Theseus, but the feeling and atmosphere is emphatically that of the late Middle Ages, and the story has as its climax a great tournament. The Miller’s Tale is more bawdy and in some respects parodies the Knight’s. An elderly carpenter has married Alison, a beautiful and sensuous young woman who quickly falls for the attractive lodger, Nicholas. Absalon, the parish clerk, also seeks her favours, and the end result is a farcical but acutely-observed romp. The Pardoner’s Tale is told by one of the most sinister and repellent pilgrims. The Pardoner boasts openly of his ability to trick money out of gullible peasants, and tells a tale which, while ostensibly moral, actually paints a cynically chilling picture of human greed and folly. Three revellers seek to destroy Death and, guided by a mysterious Old Man, find their prey where they least expect. The Merchant’s Tale is one of several in the work which deal with marriage, its pleasures and (especially) its pains. The Merchant, himself recently married to a young wife, relates the story of a rich old man who is cunningly deceived by his hard-headed young bride and his lustful page. The scene of betrayal is his own garden – providing unmistakeable echoes of the Garden of Eden and ‘man’s first disobedience’. In The Franklin’s Tale, the last of our selection, the good-natured Franklin shows us a more positive view of marriage. The noble knight Arveragus returns from foreign fields to find that his wife Dorigen has fallen into a trap which obliges herto yield herself to an ardent lover, Aurelius. The manner in which this problem of honour is resolved gives Chaucer’s audience the example of a successful marriage based on trust and tolerance, and perhaps concludes the ‘marriage debate’ on an optimistic note. 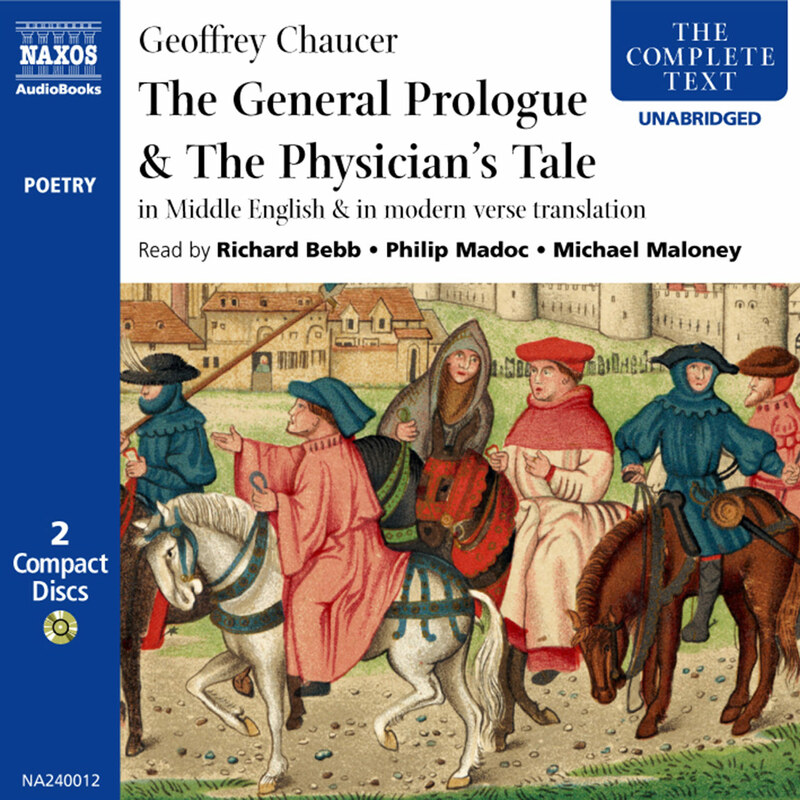 Chaucer derives almost all his Tales from known sources, often Italian or French – Boccaccio and Petrarch were influential, for example – but he is brilliantly successful in giving them a tone and feeling which are very English and very much his own. 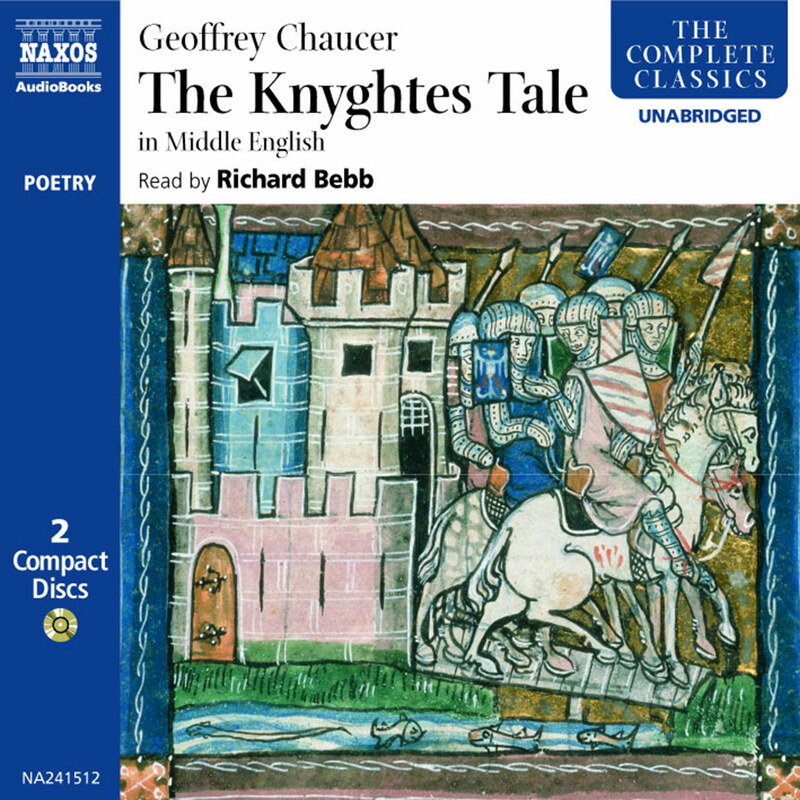 All the Tales included in this recording are written in heroic couplets – a form of rhyming verse which Chaucer effectively introduced to English literature. 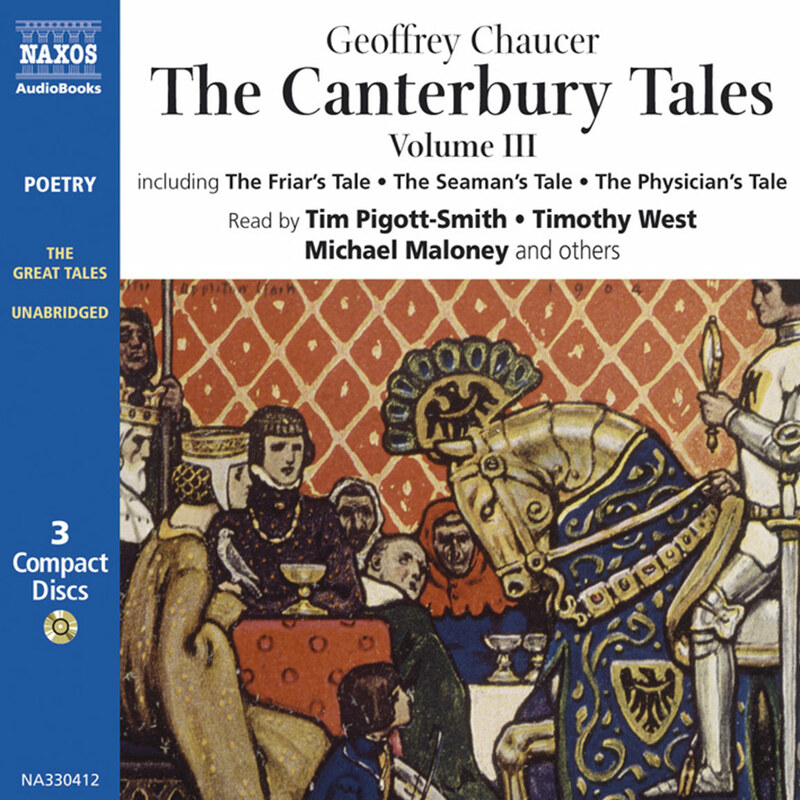 Geoffrey Chaucer was born in London in 1340 – or thereabouts. He enjoyed a successful and varied career as courtier and diplomat, travelling extensively in France and Italy, where he may have met Boccaccio and Petrarch. In 1374 he was made Controller of Customs in the port of London; in 1386 he represented Kent as knight of the shire, and may have lived there until his death in 1400. He is buried in Westminster Abbey. Chaucer wrote prolifically and in a variety of styles: other works include the great Troilus and Criseyde, The Book of the Duchess, and A Treatise on the Astrolabe. He translated The Romance of the Rose. His range of subject matter, width of reading and sophistication are remarkable; his most notable qualities are perhaps his deeply sympathetic view of human aspiration and weakness, and (when required) his capacity for close, ironic observation.